Harry Kane has said his performance against Brighton & Hove Albion was the first he has been happy with this season. The Tottenham striker has looked far from his best since injuring his ankle in March, although he still managed to score the goals that sealed third place for Spurs last season and win the Golden Boot at the World Cup. But even his most ardent supporters will admit Kane has been below par so far this term, scoring only three goals in six games – a low figure for such a prolific marksman – and struggling to influence matches as much as he usually does. 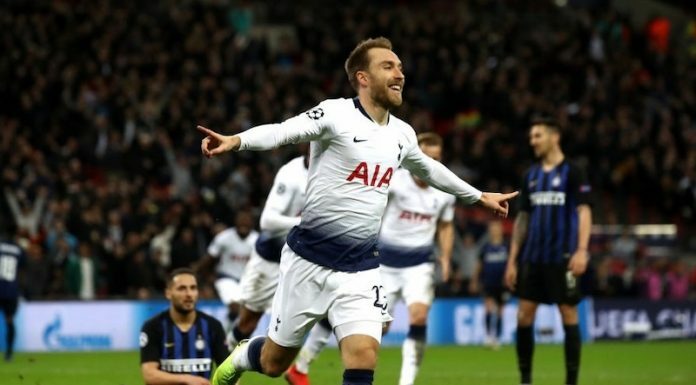 Following the Brighton game, in which Kane opened the scoring from the spot, the 25-year-old gave a frank assessment of his displays against the likes of Manchester United and Liverpool. “I have scored three goals this season which is not terrible,” Kane said (via Sky Sports). “Obviously when you set standards in other seasons and other games, people will talk if you do not reach them and I am the first to analyse my game and see what I could do better. “Of course I feel I could have done better in most games this season. Brighton was probably the first game I was truly happy with my all-round performance. “I felt good. As a striker you are going to be under the microscope more than everyone else. “That is the life of the striker. You will get chances, miss chances, feel you can hold it up better. All you can do is look forward and try and improve. 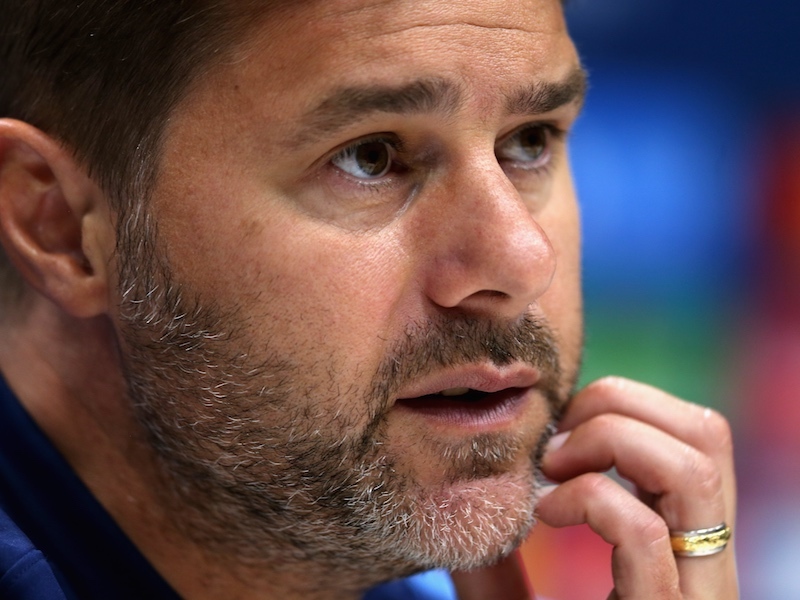 Mauricio Pochettino now has an opportunity to give Kane a week’s rest by leaving him out of the team in Wednesday’s EFL Cup clash with Watford. Tottenham fans will be hoping he is fit and firing when the Londoners travel to West Yorkshire to take on Huddersfield Town this weekend.